These are the Great Planes Epoxy Mixing Cups in a sleeve of 50. 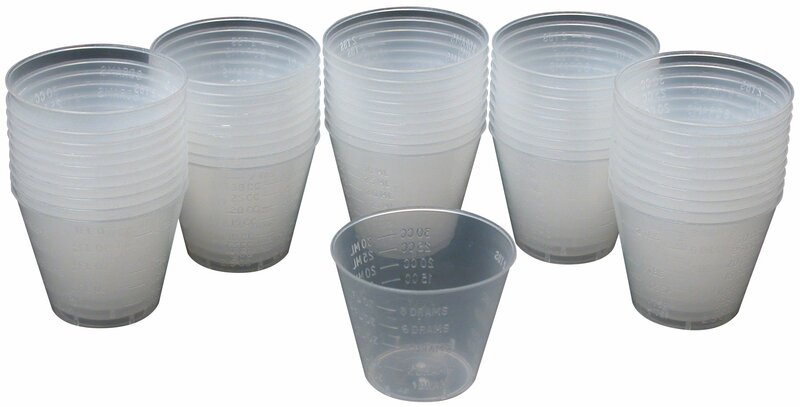 FEATURES: Madeof semi-clear plastic Graduated in Standard and Metric units for easiermeasuring 1 fl oz. (30ml) capacity Great for epoxies or almost a.